Are you ready for HASS? 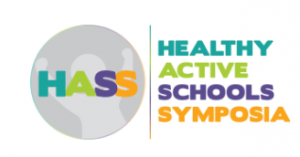 This year’s Healthy Active School Symposia (HASS) will be held Thursday, October 18, 2018 at the Esplanade in Medicine Hat. This year marks Medicine Hat’s 10 year anniversary for this event and with your participation this one will be better than ever! See you on October 18!